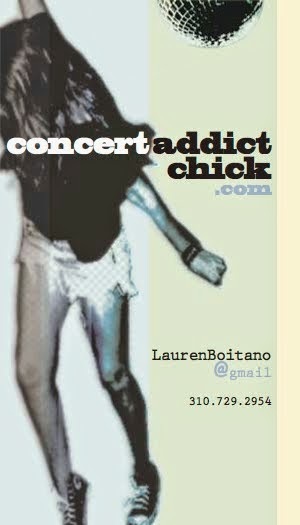 CONCERT ADDICT CHICK: The Coachella 2012 Lineup Announced Early!!! 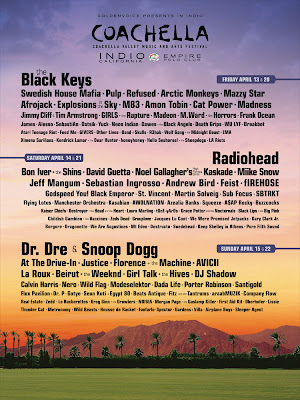 The Coachella 2012 Lineup Announced Early!!! 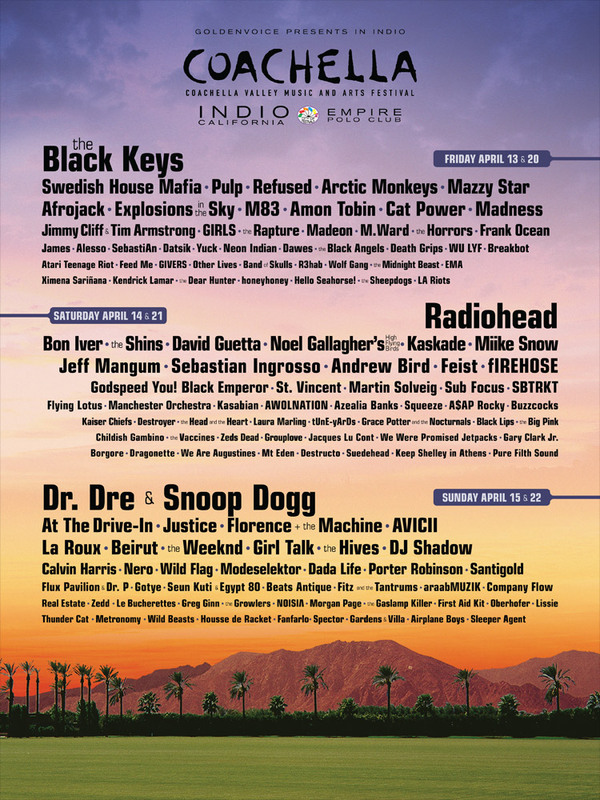 8th year of Coachella in a row...here I come!